Looking for location? Looking for views? 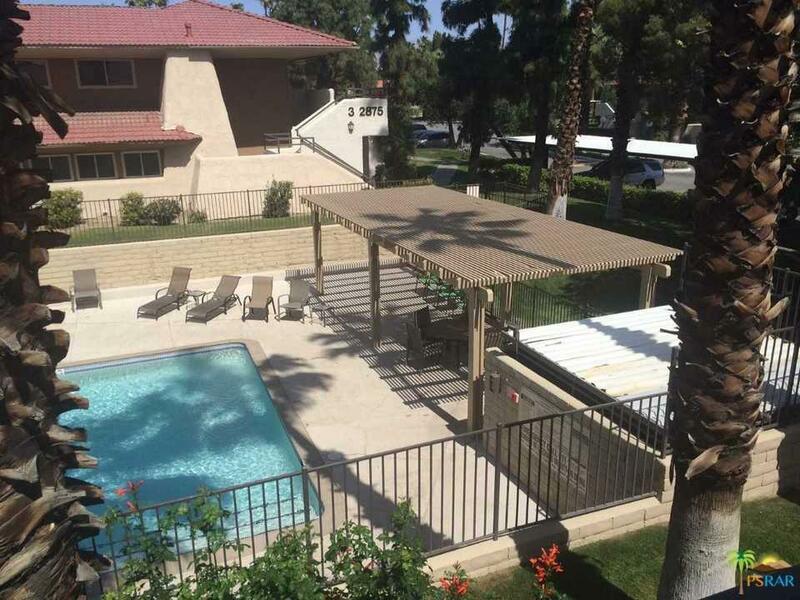 Looking to be close to downtown Palm Springs? 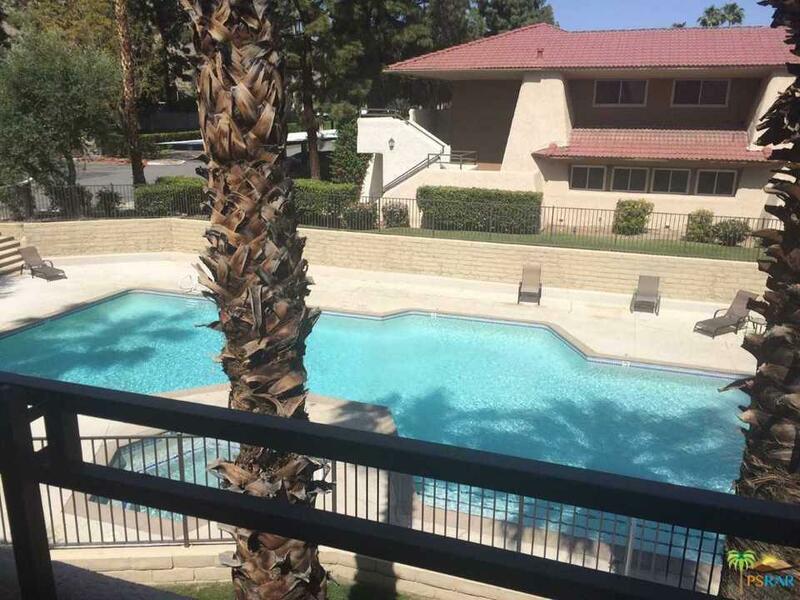 Then this condo and Palm Springs Villas I is the place for you. 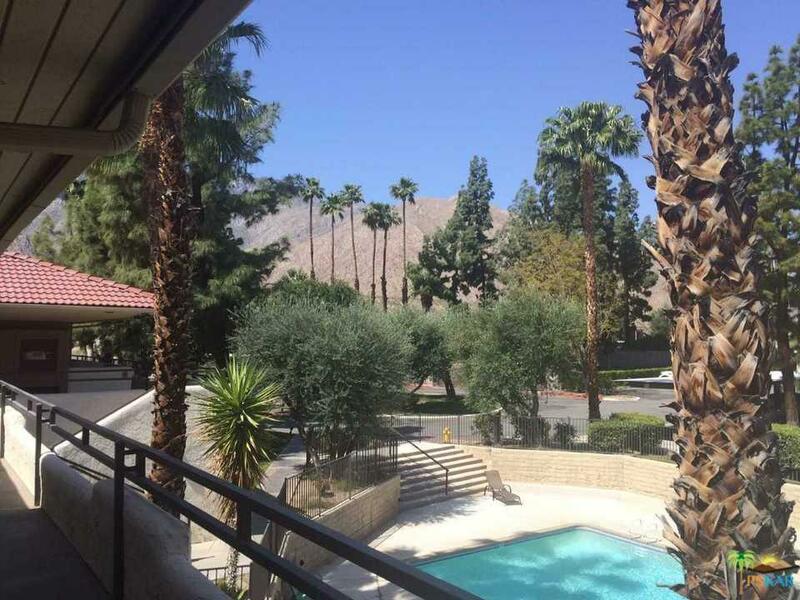 Whether you want a full time residence, maybe a weekend getaway, or even an investment property, Palm Springs Villas I offers you the best at an affordable price and convenient to everything that is Palm Springs. From your balcony, look down onto the pool and check out the mountain views! Tennis anyone? 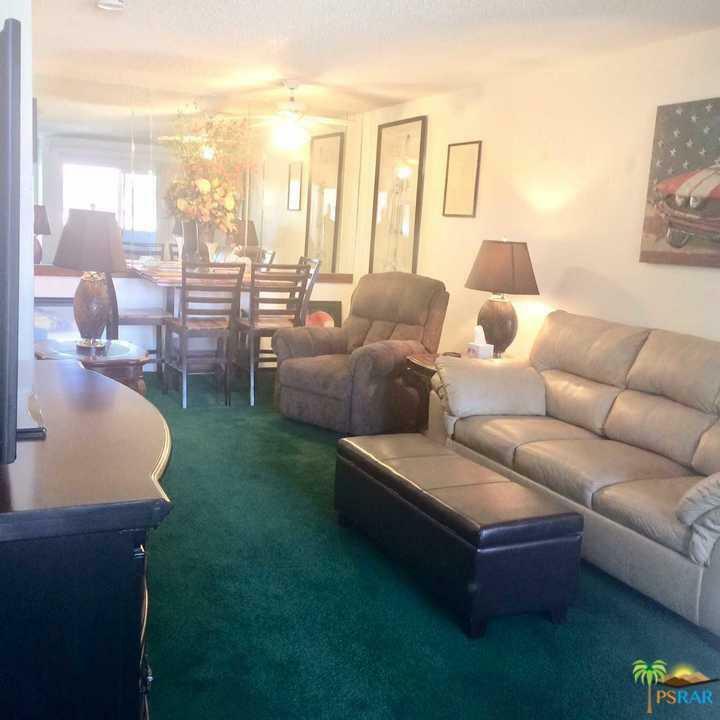 Comfort, convenience, amenities, and location, come check this condo out. Sold by Cynthia Bell BRE#01348677 of Keller Williams Realty Calabasas.